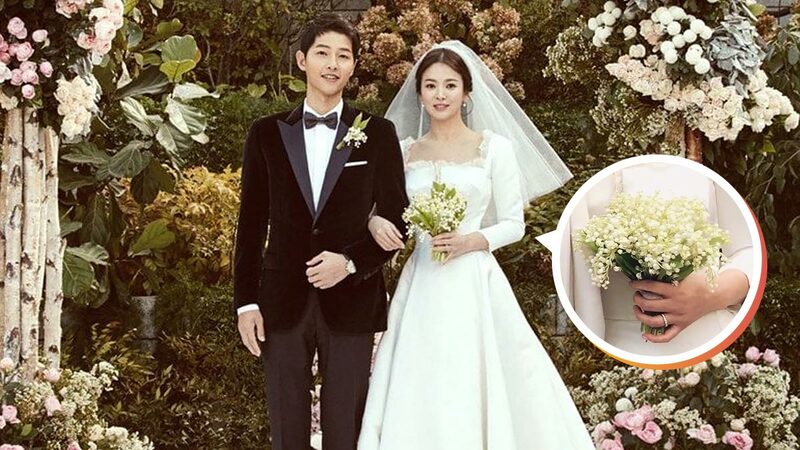 On October 31, Descendants of the Sun stars Song Joong Ki (32) and Song Hye Kyo (35) officially got married! The private event was held at the Shilla Hotel in Seoul, South Korea. Her wedding ring is “a Bee My Love collection design by French luxury jeweler Chaumet,” priced at $4,000 or P205,000—not exactly cheap, but significantly cheaper in comparison. Congratulations to our ultimate OTP!